Early childhood education is a crucial factor that all parents must at least consider. The fact is the first eight years of a person’s life have a huge impact on their long-term success, whether academic, social or even emotional. Children develop cognitive skills that lay the foundation they need for reading and learning science, math and other academic subjects later on. 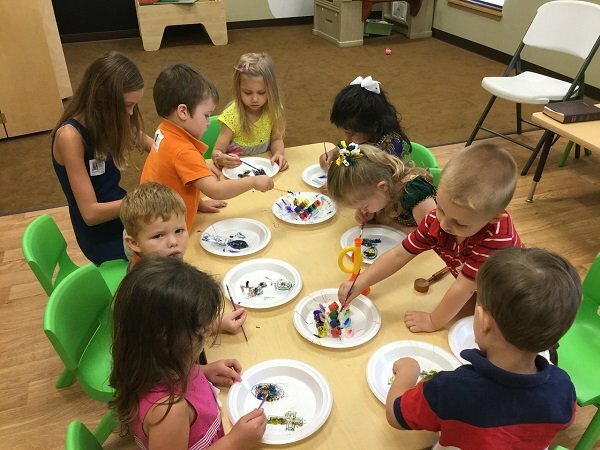 Additionally, good preschool programs include a wide range of hands-on activities that encourage children to ask questions, be observant, test ideas and solve problems at their level. This early exposure also triggers the desire to learn well past preschool age. Preschools provide the ‘language-rich’ environment that allows children to hone their verbal skills significantly. New vocabulary is introduced during the different activities that take place, and children have the opportunity to put them into practice through singing, sharing stories, reading aloud, acting and more. In preschool, children get to develop their nascent social and emotional skills further. As they spend time away from their parents, they have the opportunity to build trusting relationships with adults outside the family and friendships with other children. This also exposes them to situations that will occur again and again in the course of their lives, giving them the chance to learn how to manage conflict, frustration and anger. This happens under the watchful eyes of well-trained teachers who know when to let kids solve problems on their own and when to intervene. 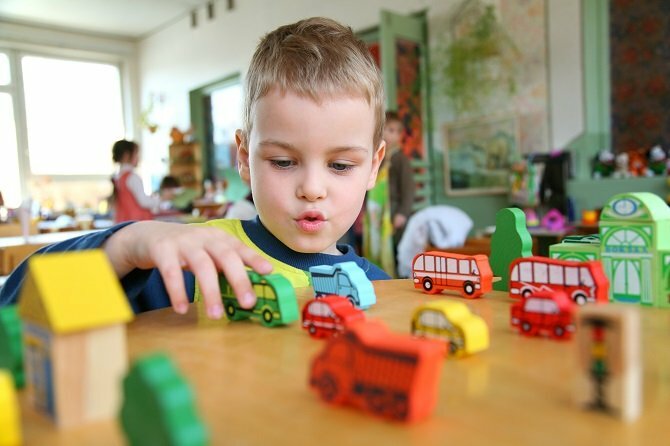 Preschool offers children the structured environment they need to feel secure. They learn to share and follow instructions, which contributes significantly to their social development. Some parents are actually concerned about this structure, believing that it can force their children to grow up too fast. If you share this worry, rest easy in the knowledge that a savvy preschool program utilizes a balanced approach, offering children adequate playtime while laying the foundation for life-long success. It is also worth noting that in the best preschool programs, the structure is largely invisible to kids. They don’t notice the learning and don’t feel like there are too many rules or that all their activities are tightly controlled. On the contrary, the educational components of the program are nearly indistinguishable from the play segments. Spanish for fun! offers an outstanding preschool program that allows children to develop positively in every way through an expertly-designed Spanish-immersion experience.